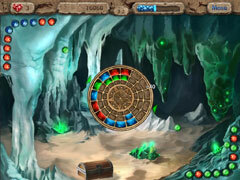 An innovative action puzzle game set in a fascinating underground world! 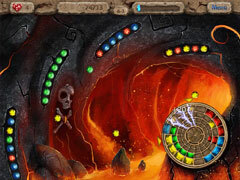 Embark on a thrilling journey through a mysterious underground world in this innovative action puzzle game. Enjoy unique game mechanics as you make friends with cave spirits and help them fight evil. 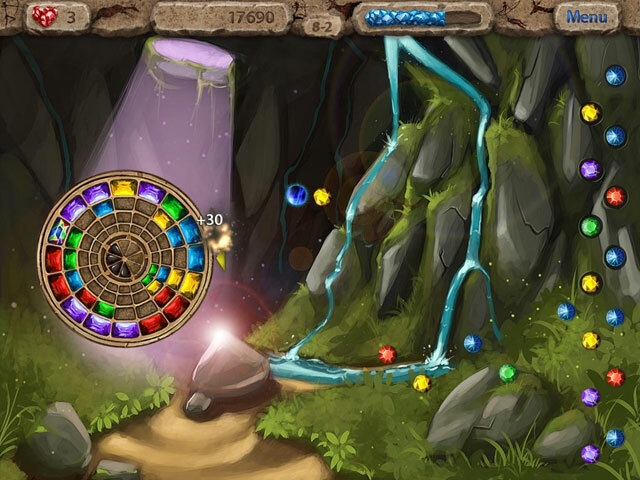 Play challenging, fast-paced levels, create combos and unlock achievements - or test your wits by solving puzzles. Want even more action? Put your skills to the test in trial mode! -2 game modes; "Adventure" and "Trial"
-Play bonus levels and earn achievements!